In 2015, CrossFit Founder and CEO Greg Glassman spoke out against the twin scourges of fitness: chronic soda consumption and fitness licensure bills. These issues are closely related; the revenues from the former fund the organizations that lobbied for the latter. 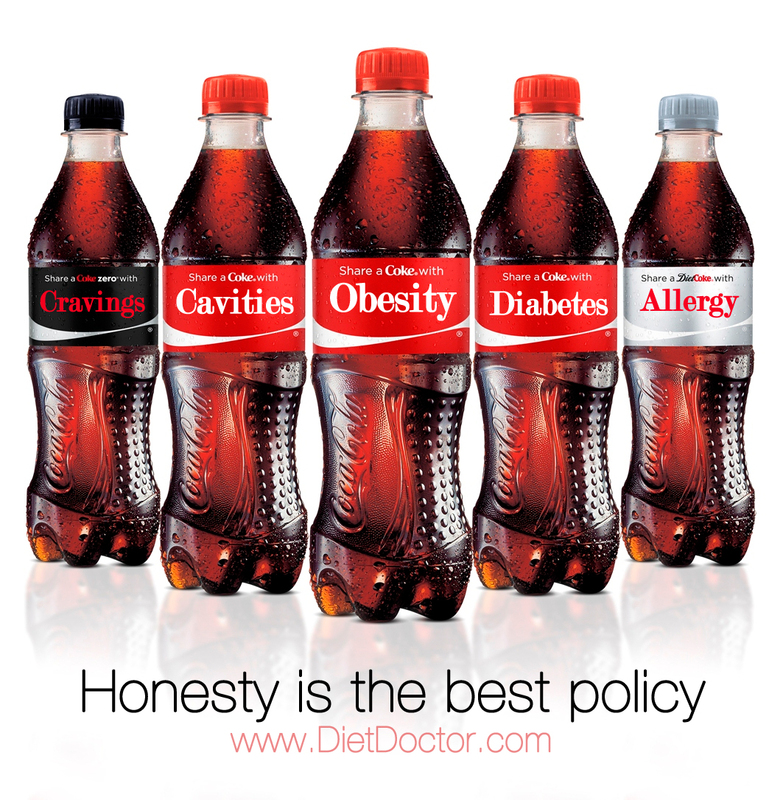 When “Exercise is Medicine,” according to Coca-Cola, then what CrossFit is will be nothing short of medical malpractice. Exercise is Medicine is a Coca-Cola-founded plan to implement the Global Energy Balance Network concept by Obamacare mandate, and to require other people to pay for it. Exercise is Medicine serves the joint interests of Coca-Cola and the American College of Sports Medicine. It helps Coca-Cola fight against soda regulation, combat the idea that soda has contributed to the global epidemics of diabetes and obesity, and blame physical inactivity and soda taxes instead. As for the ACSM, it plans to get physicians to refer clients to ACSM-credentialed trainers and mandate full insurance coverage for this training while excluding CrossFit-credentialed trainers. What follows is a detailed explanation of each concept above. Only one body offers the Exercise is Medicine credential: the American College of Sports Medicine. Like its licensure scheme, ACSM’s EIM credential only accepts NCCA-accredited certifications as a prerequisite for the EIM credential, so that excludes CrossFit’s ANSI-accredited L3 certification. But the EIM plan goes beyond credentials. They mention EIM-branded “programs” and even EIM gyms. It may be strange to think of a gym chain brought to you by a Coca-Cola / ACSM partnership, but that’s the plan. 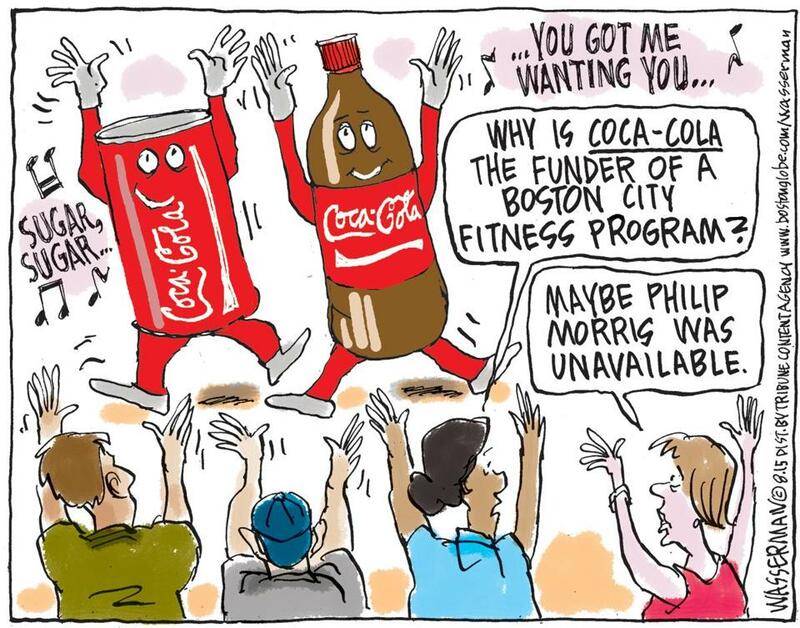 According to ACSM CEO Jim Whitehead, Coca-Cola is the “first founding partner” of Exercise is Medicine. The ACSM and the American Medical Association also founded EIM, though the AMA doesn’t appear to have done much with the program since the founding. 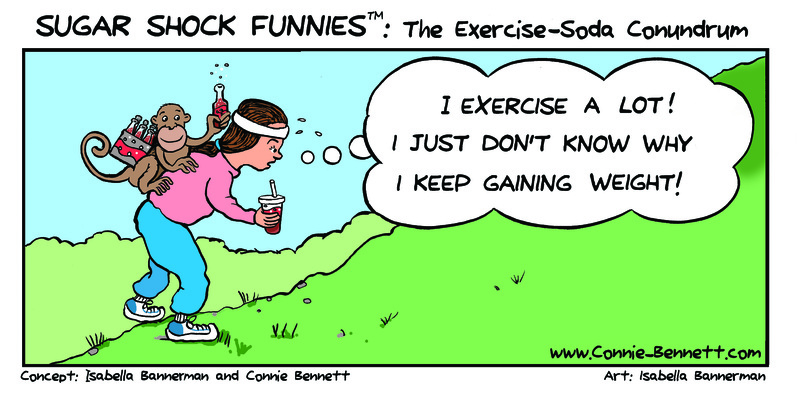 Coca-Cola’s influence on “Exercise is Medicine” is so pervasive, it’s impossible for an outsider to fully calculate. 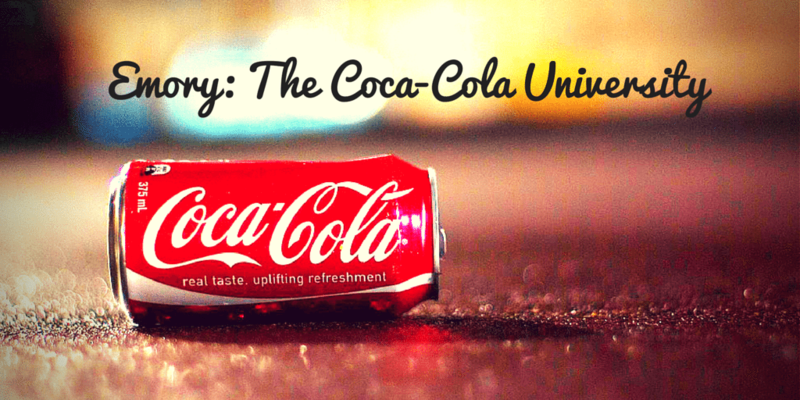 Coca-Cola pays the universities and individual scientists involved with Exercise is Medicine. They also pay Robert Sallis, the founder and chair of Exercise is Medicine, not to mention the ACSM itself. In case you missed the Global Energy Balance Network fiasco, the GEBN was a Coca-Cola founded organization that blamed physical inactivity, not poor nutrition, for obesity and diabetes. Exercise is Medicine seeks to implement the GEBN concept by focusing solely on physical activity to solve obesity and diabetes. This similarity between GEBN and EIM is not an accident. The idea for EIM really crystallized after listening to Steve Blair deliver the Joseph B. Wolffe Memorial Lecture at the 2006 ACSM Annual Meeting. In that lecture, Steve presented a very sound scientific argument for why exercise is medicine. Walking out of the lecture hall that day, I realized if Steve had presented this kind of data on a pill or a medical procedure, I would be heading home with a plan to prescribe this to all my patients. So why should it be any different with exercise? After the NY Times and Associated Press exposed GEBN as a Coca-Cola front organization, Blair retracted his statements. Blair even admitted that his “dismissal of diet as a cause of obesity did a disservice” to the work of nutritionists. The GEBN is dead, but Exercise is Medicine has so far escaped relatively unscathed. And EIM still promotes the same concept that Blair disowned: addressing obesity solely as an exercise problem, not a nutrition problem. In fact, the ACSM does not permit EIM-credentialed trainers to give out any “specific nutritional advice.” Unlike a CrossFit affiliate, an EIM trainer cannot ask his client to record how many times a week he drinks soda and then recommend that he cut back or eliminate soda from his diet. We are not able to look at someone’s food journal and make any “advice” from that. Therefore, general nutrition information? YES. Nutrition ADVICE? Maybe. Depends on the topic. You should try the PINATA Apples as they are very tasty. Anything more than general information is way out of our scope and should be referred to a Dietician. The key is to shift some of the public health focus off obesity and onto physical activity. People need permission to be fat and still be healthy. The way to do it is by getting them more active. Evaluating the Affordable Care Act as a whole is outside the scope of this article. Nonetheless, ACA supporters and opponents may both agree that it’s a bad idea for Coca-Cola to exploit the law to spread myths about obesity. 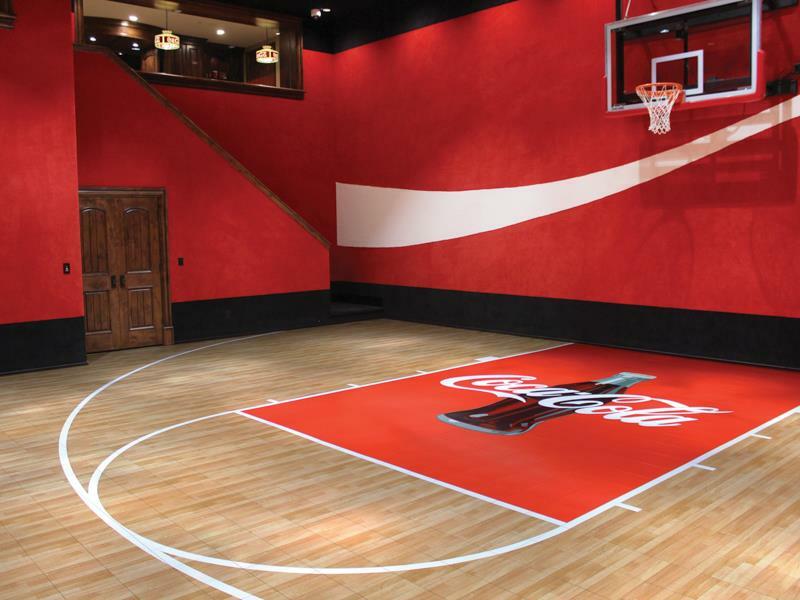 Here’s how Coke and the ACSM plan to do just that. In other words, if the US Preventive Services Task Force (USPSTF) gives a service an A or B rating, then the Affordable Care Act requires insurance companies to cover that service, at no cost to the client. You may recall Russell Berger’s interview with Bob Oppliger, the chair of the ACSM’s Health Science Policy Committee. Oppliger specifically mentioned the ACA’s preventive care provisions, and how they impact physician referrals for physical training. OPPLIGER: And at some point if they ever get the thing going the way it should. BERGER: Who’s allowed to get that business. By “get the thing going the way it should,” Oppliger probably meant lobbying the US Preventive Services Task Force, and getting them to expand the population for which physical activity counseling counts as a fully-covered preventive service. To date, the USPSTF has given physical activity counseling a “B” rating for patients with cardiovascular risk factors. In contrast, physical activity counseling for regular patients, with no risk factors, has a “C’ rating. Thus the ACA does not require insurance companies to fully cover it. 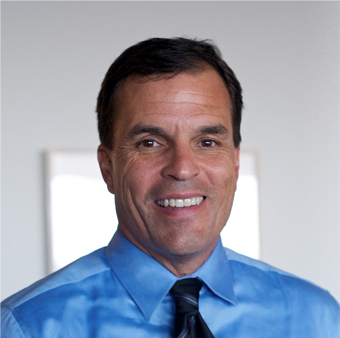 Felipe Lobelo, director of the Exercise is Medicine Global Research and Collaboration Center, gave a talk at the 2015 ACSM Annual Meeting on just this topic. The title was, “Population Health Management, ACA and USPSTF: A Perfect Storm for EIM Implementation in the US?” The transcript is available here. That’s also a 96% failure rate. This is particularly relevant to “Exercise is Medicine,” since if exercise became a preventive service, then clients would receive free exercise training. our job is to … collect the necessary outcome data to show effectiveness and cost effectiveness of Exercise is Medicine in the US, as well as in other countries. Herein lies the conflict of interest: ACSM purports to create objective scientific evidence, yet it also supports private interests (its sponsors Coca-Cola and PepsiCo, creating exclusive revenue streams for ACSM-credentialed trainers, excluding competitors such as CrossFit from the marketplace, etc). We’ve already seen what happens when the ACSM’s corporate interests compete with the demands of scientific integrity. Take the ACSM’s Gatorade-funded deadly hydration guidelines, or their baseless hit piece on CrossFit. Will the USPSTF really accept the ACSM’s self-serving research as scientific evidence, given this history? Increasing public concern about these issues; possible new taxes and governmental regulations concerning the marketing, labeling or availability of our beverages; and negative publicity resulting from actual or threatened legal actions against us or other companies in our industry relating to the marketing, labeling or sale of sugar-sweetened beverages may reduce demand for our beverages, which could affect our profitability. Telling people they’re too fat, blaming food companies and pushing short-term, feel-good solutions like bans and taxes have made us nothing but fatter. Strangely, San Miguel also questioned whether being overweight has anything to do with diabetes. She “explained that being overweight is not related to diabetes,” since genetic factors also influence the risk of diabetes. During 1999–2002, the prevalence of overweight or obesity was 85.2%, and the prevalence of obesity was 54.8%. Encouraging patients to achieve and maintain a healthy weight should be a priority for all diabetes-care programs. San Miguel’s claims make no scientific sense, but they do absolve Coca-Cola of responsibility for diabetes. – Have a related, accredited certification. ACSM takes this position to ensure that exercise professionals are appropriately qualified when working with patients in a clinical setting. The American Medical Association, a founder of EIM, considers obesity to be a disease. So should it be illegal for non-EIM-credentialed trainers to work with the 35.7% of adult Americans who are obese? That appears to be the Coca-Cola / ACSM plan. If the USPSTF grants physical activity counseling a “B” rating for the obese and overweight, that will cover over 68% of adult Americans. Therefore, more than 2/3 of adult Americans will be able to get doctor referrals to physical activity counseling, and their insurance companies will have to fully cover this fitness training. This is where the “Get Other People To Pay For It” part of our 100-word summation comes in. In the fitness industry today, clients mostly pay for their own training. In contrast, the Exercise is Medicine model would require the government and government-mandated insurance companies to pay for exercise training. A full Exercise is Medicine model would waste billions of taxpayer dollars paying clients to begin fitness programs they won’t complete. On the other hand, the ACSM Certification program would grow quickly. As we’ve covered, the Exercise is Medicine plan would only benefit trainers with an Exercise is Medicine Credential. So would CrossFit trainers simply have to get the credential to gain entry into the Coca-Cola / ACSM medicalized fitness industry? It’s not that easy. The Exercise is Medicine system would require CrossFit trainers to follow ACSM guidelines in their training. For example, the ACSM does not allow an Exercise is Medicine-credentialed trainer to have his clients do a Paleo diet challenge. Only American College of Sport Medicine standards will be used during these sessions based upon the recommendations and restrictions dictated by the referring medical professional.